to your compliance with the terms and conditions set forth below. own non-commercial use provided that you agree not to change or delete any copyright or proprietary notices from the materials. 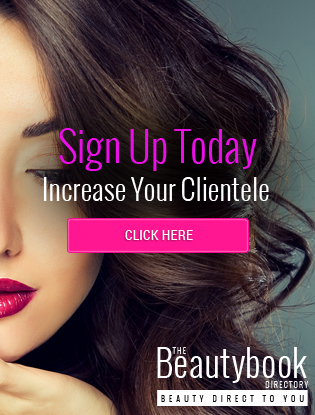 your communications to The Beauty Book. Book. Other product and company names mentioned in the Site may be the trademarks of their respective owners. Site for the reconstruction of any lost data. WHICH ARE SEXUALLY EXPLICIT OR MAY BE OFFENSIVE TO YOU. YOUR ACCESS TO SUCH MATERIALS IS AT YOUR RISK. The Beauty Book HAS NO CONTROL OVER AND ACCEPTS NO RESPONSIBILITY WHATSOEVER FOR SUCH MATERIALS. mean that The Beauty Book endorses or accepts any responsibility for the content, or the use, of such web site. entities shall have the right to assert and enforce those provisions directly against you on its own behalf. Beauty Book may assign its rights and duties under this Agreement to any party at any time without notice to you. COPYRIGHT NOTICE.© 1999-2014 PriorityDigital.com Prepared for: The Beauty Book ,All rights reserved.